DOES STRESS IMPACT GUM HEALTH? IS COFFEE BAD FOR TEETH? NEED A CROWN? SEE CEREC! If you see a dark ugly line around your existing porcelain crowns, that is a sign that you have an old crown with metal underneath the porcelain. The black line or metal appears when the gum line recedes. In some cases, the metal causes the gums to be chronically inflamed and appear dark purple puffy. Today, we no longer have to or recede away from it. In fact, you can smile with confidence knowing that your metal-free crowns will be undetectable. 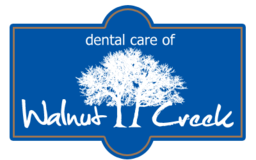 For more information on dental crowns in Walnut Creek CA, or to make an appointment, please call (925) 937-9017 or Click Here. Any procedures that you add to your Procedures page will be displayed here. 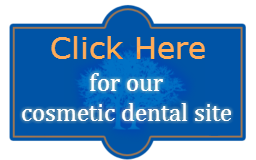 Welcome to the official online home of your Walnut Creek Dentist, top providers of cosmetic dentistry for the entire Contra Costa County region.